Nokia corp aims to travel in a new venture by introducing its new android phone and the release of the device has still been a story in the global technology market. Normandy, a low end reasonable device is yet to address the customers who are conscious on their budget. From the various sources and reports, Normandy will not use the conventional Google playstore. In its place, Nokia will allow the handlers to download their applications from their own Nokia store. The plan to use the Android operating system is similar to how Amazon has used the OS Kindle fire for its tablet Kindle. Amazon also made the open source software as a root for its device, but it does not deliver access to the Google Applications store. Nokia reports that the device code name may be altered during the release and it possibly will go by the name Nokia X. Nokia’s windows phone is known for his style and user interface, and we can also expect the same from its new android phone. For the past three years, we have seen the Nokia, making a moderate triumph with its windows phone and Lumia product. 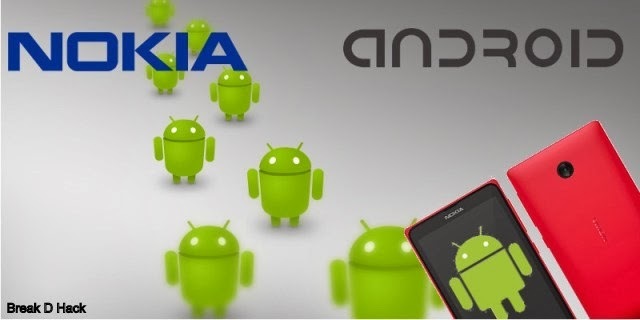 According to the report, Nokia is planning to set up a press conference in Barcelona at the Mobile World Congress trade show on Monday, February 24 and there might be a chance of displaying the stylish android gadget before the press people and the viewers. The device will offer a dual-core 1GHz Snapdragon processor, a 4-inch WVGA screen, 512MB of memory, 4GB of storage, and a microSD card slot. It may be available in six different colors, and it will reportedly include a 5MP camera, a 1,500mAh battery, and also a setup of dual SIM.